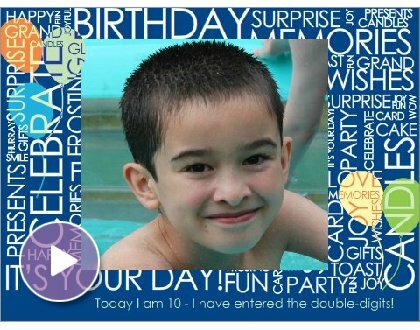 Life at Oak Grove: Happy 10th birthday Alexandre! On this day in 2001, I became a mother for the first time. Today, Alexandre is celebrating is 10th birthday. My prayer for him is that he will hear God speaking to him as he grows up and continue to help people around him. Happy Birthday Alexandre! I love you very much!